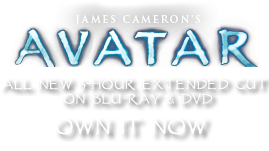 Air Instruments | Pandorapedia: The Official Guide to Pandora | Own AVATAR on Blu-ray & DVD Now! Occasionally, hollow branches are used as end-blown flutes (like the Terran nay from the Middle East or the mobeke from the Central Africa) but like the whizzer, their construction (with one finger hole at the most) limits their use melodically. These are usually played by children or provide additional ornamentation during social dances. Function Ornamental, musical toys for children. Materials and Construction Whizzers made from blade of glass or slender leaf. Flutes are hollow twigs, sometimes with hole cut into twig.